For five generations, the Scarmardo family has been proud to call the Brazos Valley home. Pete A. Scarmardo founded our company in 1990. For over 25 years we have been serving the farming industry by providing consistent, quality grain backed by our reputation for old – fashioned values and friendly service. 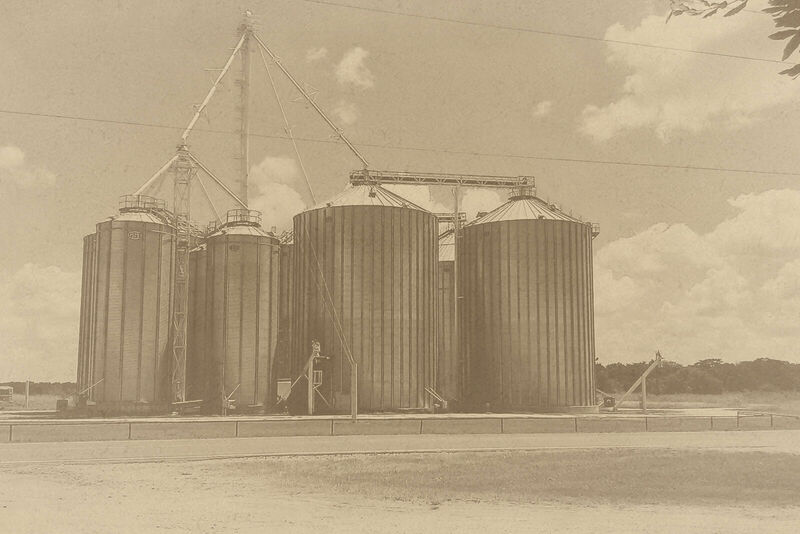 Today, Lone Star Grain is ever evolving to meet the needs of a changing industry. We have 4 grain elevators in Central Texas to help serve a wide range of customers, and are always available to answer any questions you may have.